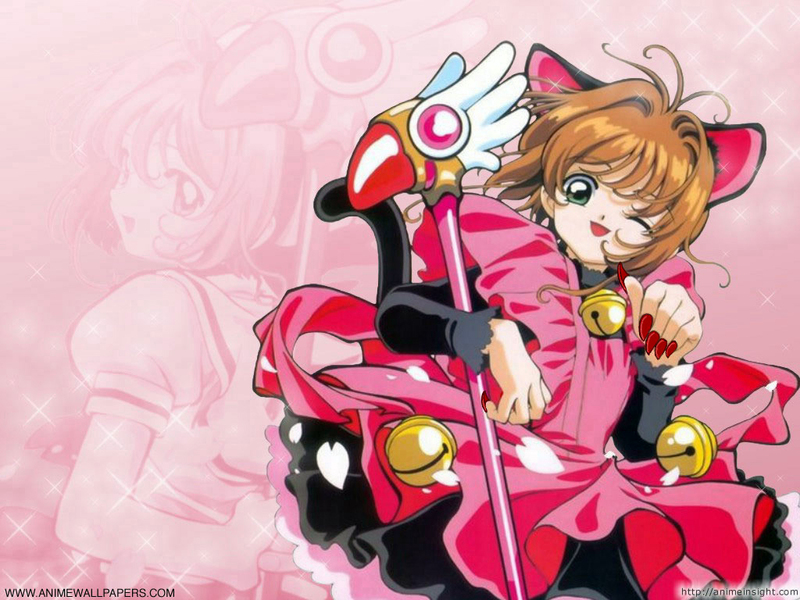 Cat girl Sakura. . HD Wallpaper and background images in the Card Captor Sakura club tagged: photo anime magical girl shoujo cardcaptors cardcaptor sakura kinomoto sakura long nails fake nails cat ears cosplay wand カードキャプターさくら 魔法少女.